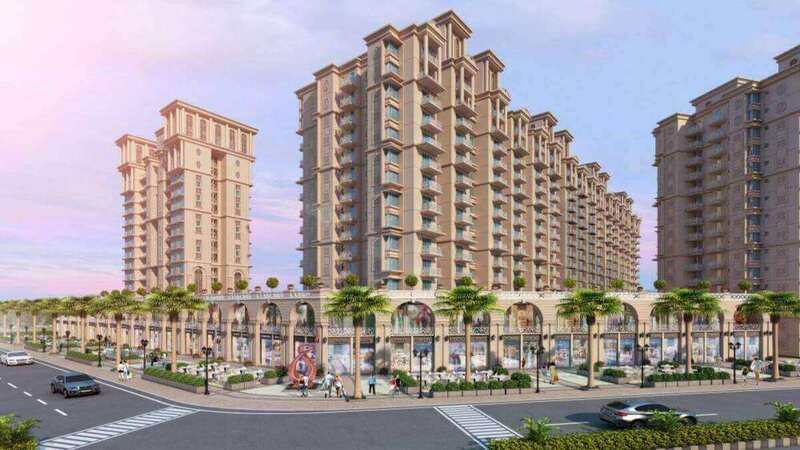 Signature Global Signum 37d is a commercial complex of 9.72 Acres semi integrated township in sector 37D of Gurgaon and is a project of renowned Signature global. 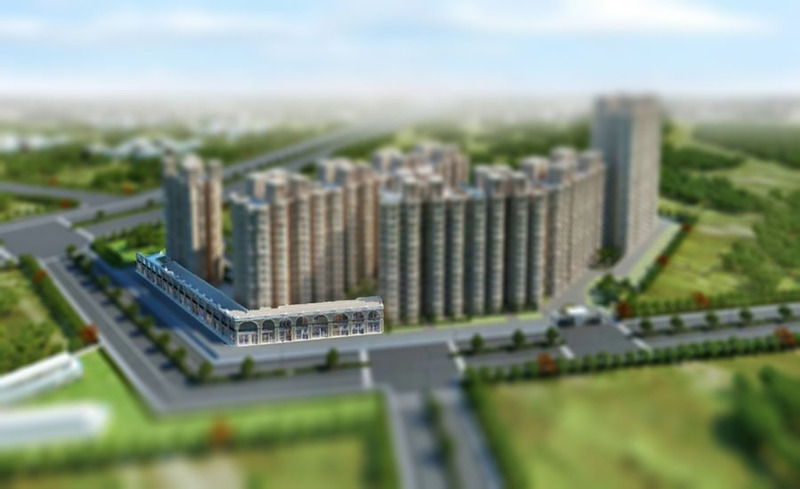 Especially, Signum Sector 37d situated close to proposed Metro Station and has a trouble-free access to Dwarka Expressway, which is just 2 kilometer from the development. Notably, The location of the commercial space Signum 37d gurgaon property is just 4 Km from the Hero Honda Chowk & 6 Km from the Gurgaon Sadar. 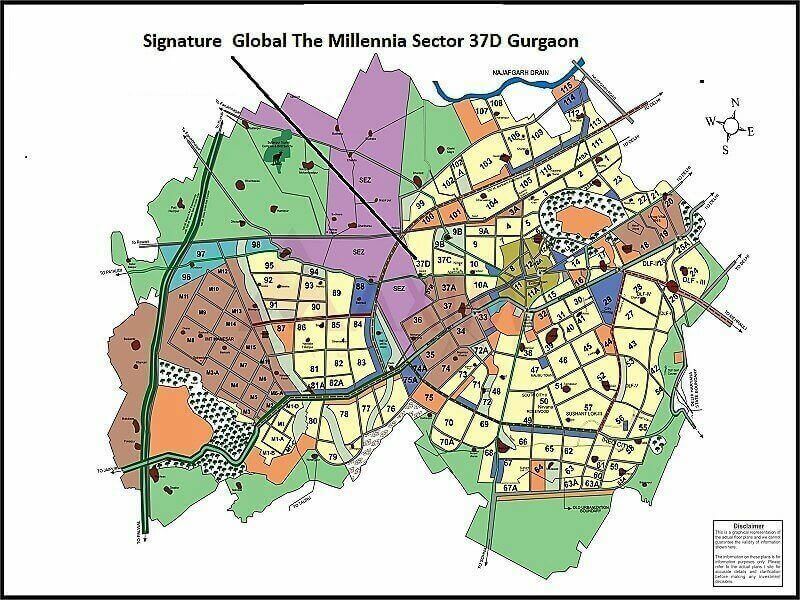 And, it is easily accessible from any part of the Gurgaon through various transport options. Thus, It set amidst the neighborhood of many residential projects like Taksila Height, Imperia Esfera, Apex Our Homes, to mention a few. 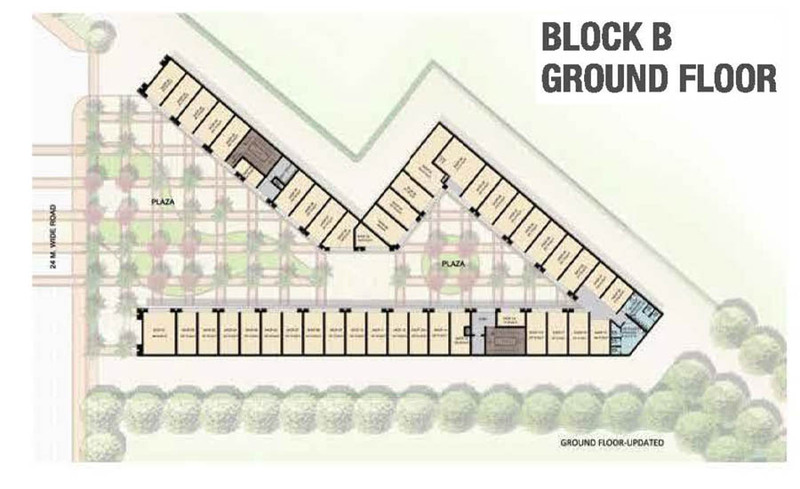 Signature Global Signum 37d new projects in gurgaon Starting with a fundamental concept to create a modern commercial space. That will cater to all the requirements of the business. 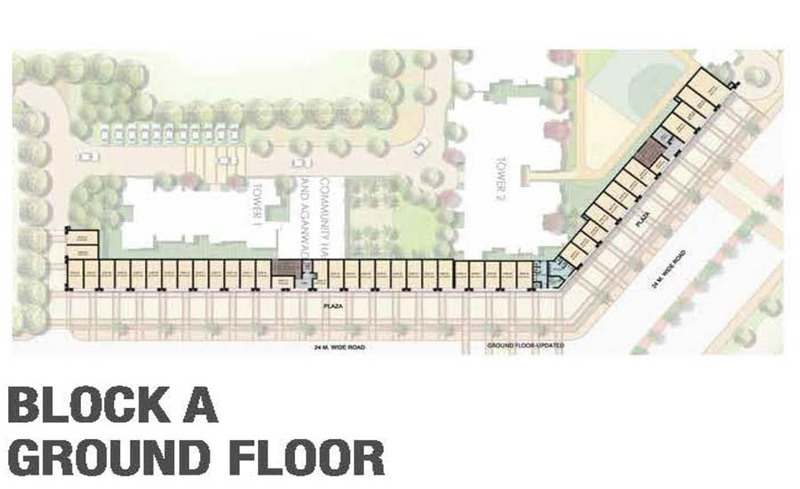 Also, the design evolved to form two separate blocks sited on both sides of a wide road. So, In dissimilarity to a usual monolithic appearance. While the blocks are differentiated, allowing the development’s form and detailing to decipherable. 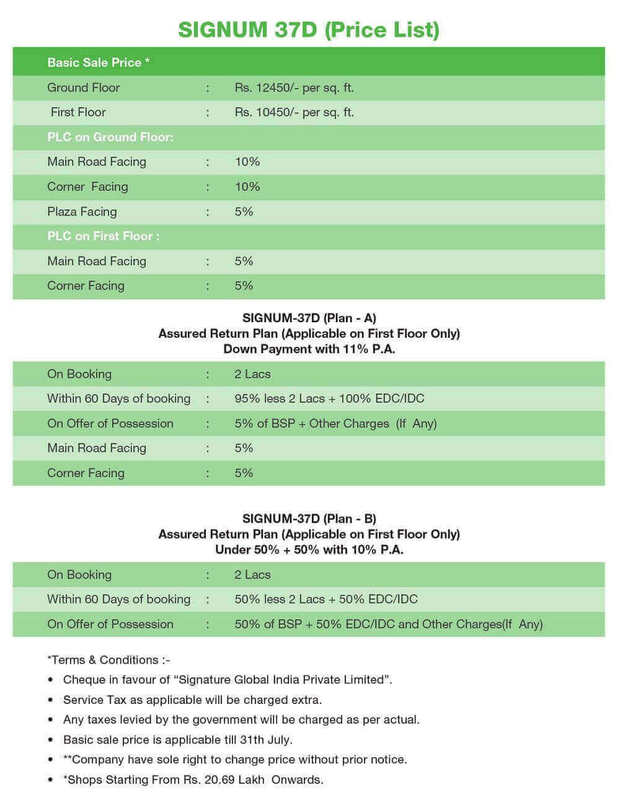 Signum 37d new projects on dwarka expressway Comprising of 2 storied buildings having 151 shops in a size ranging from 126 sq. feet to 581 sq. feet. it is only HUDA commercial complex in sector 37D. 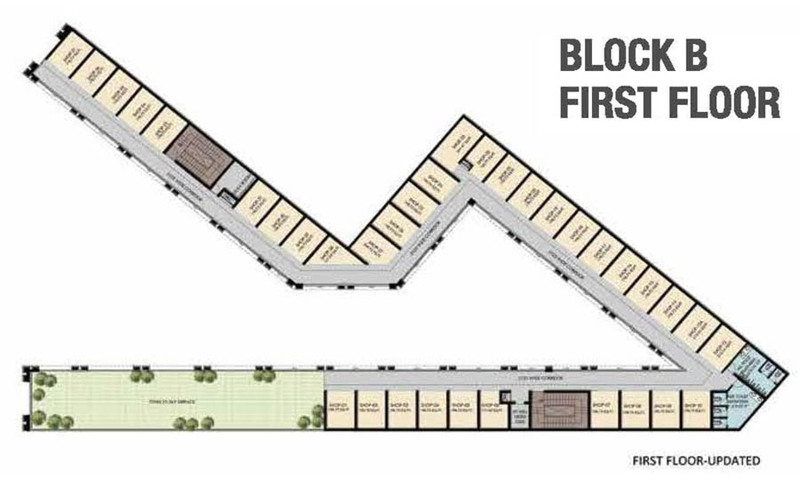 While Each block & each shop has been smartly designed to be flexible and to customize the requirements of single or multi-tenant necessities. 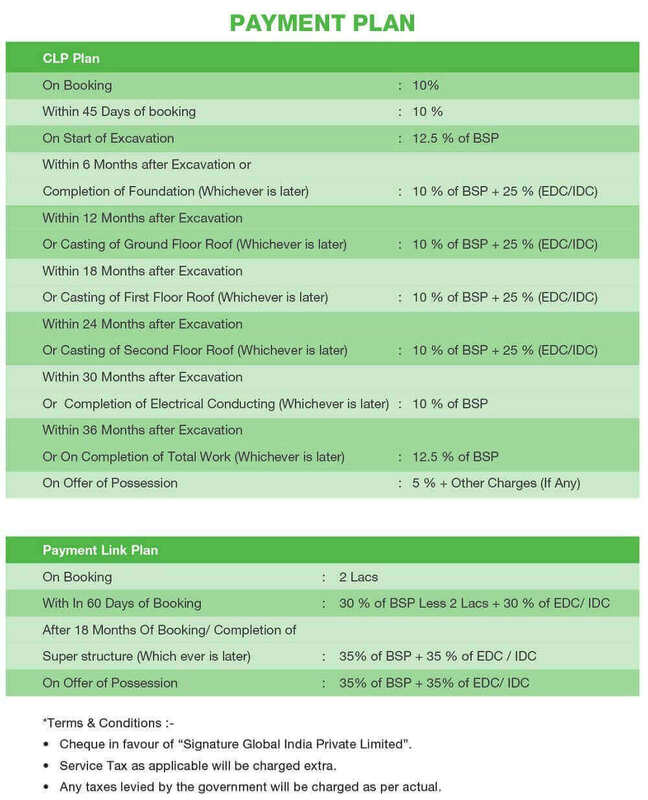 At Signum 37D new gurgaon property have a lot of amenities. 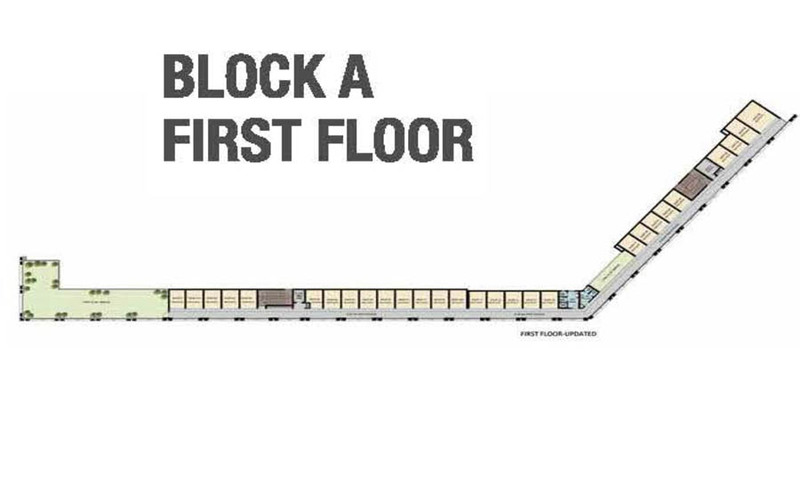 Such as ATM, Power back-up, Fire fighting system, 24 hours Security etc planned as a part of the development. They also have Green area. While Size ranging from 126 sq. feet to 581 sq. feet. In a close proximity of Imperia esfera & taksila height etc.